Aquarium algae is unsightly to anyone who owns an aquarium fish tank. Sometimes even the most well kept aquarium gets it. 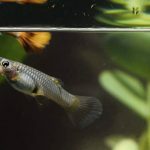 Although your Guppies might enjoy eating the algae from time-to-time, most fish owners despises the thought of having any algae in their aquarium. Once algae starts to grow, it will starts to grow rapidly. 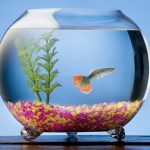 Dealing with unwanted aquarium algae growth is no doubt a frustrating battle with most fish owners. 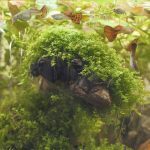 If algae are left in your aquarium, they might start sapping vital nutrients and oxygen from the water affecting the growth of your fishes and live plants. 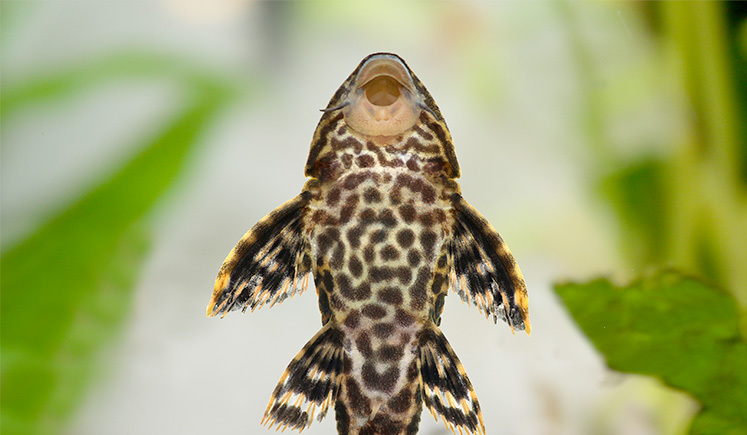 If there’s large amounts of algae in the water, the artificial lights in your aquarium won’t be able to reach your plants and fishes, causing deformed growth. Even if you carefully managed your aquarium without any algae, unwanted algae can appear almost overnight and take over your sparkling clean aquarium! There are many types of algae that can grow in your aquarium. If the algae is another color other than green, it indicates that there are water quality problem. Red or brown algae indicates that there are either high dissolved nitrate or phosphate levels in the water. Green Carpet Algae – This is the most common type of algae. Green carpet algae has the ability spreads very quickly. It covers rocks, glass and decorations with a green. Green Water – The algae cells floats around the aquarium’s water, making the water look like murky green color. Perhaps the biggest problem with having green water is that it saps the oxygen from the water and also stops the artificial light from penetrating the water to reach your fishes. Brown Algae – Typically most common in new aquarium setups and aquariums with low-light. It forms a brown film sheet, usually on the bottom and the sides of your tank. Brown algae can easily be removed with a quick scrub. In most cases as the tank matures, this problem lessens. Red or Beard Algae – It usually forms close to the light source and looks like a thick green carpet grass, it can grow up to 3 cm in height. This is one of the toughest type of algae to remove and it grows quickly once it spreads. Good thing, beard algae looks very interesting if it grows on pieces of driftwood or other large aquarium decorations. Like any plant, for algae to grow it has three basic requirements: water, light and nutrients (ammonia and phosphate). So the best method to controlling and preventing algae in your aquarium is by controlling the amount of light and nutrients in your water. Never place your aquarium tank near window or anywhere direct sunlight as sunlight causes algae to grow. Try to avoid keeping the artificial lights in your tank on for more than 8 hours per day. If possible, buy a timer to help turn your lights on and off automatically. This helps the lights automate itself if you just have a busy schedule or if you plan on going on vacation while up-keeping your aquarium. 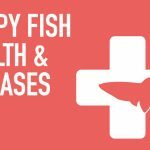 Over feeding your fishes can also cause an increase of algae because of nutrients from the fish waste. Always try to only feed what your fishes can eat within 5 minutes and always remove any uneaten food after 5 minutes. The uneaten food can be removed with a small net. It’s important to install a good aquarium filter with biological media as it helps break down the nitrate and phosphate levels. It also removes any fish waste from the water, helping it lower the amount of ammonia present and keeps the water cleaner. Growing Live Plants – Some live plants naturally intakes a lot of the phosphates in the water so they lower the chances of algae growth. 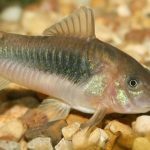 Adding Algae Eaters – You can try adding algae eaters to the tank like Red Cherry Shrimps, Ghost Shrimps, Apple Snails and Cory Catfish who feeds on algae and fish waste. They will help clean up the algae, fish waste and any leftovers on your tank floor, rocks and decorations. Aquariums with algae eaters usually looks much healthier and cleaner. Regular Maintenance – Perhaps the best remedy to keeping algae away from your aquarium is by regularly cleaning your aquarium. By doing regular 10-15% water changes, it helps keep the level of nutrients down. It’s a good idea to scrub down on any decoration, heater, filters and other aquarium fixtures that has any traces of algae. Also scrape any algae build-up from the sides of your aquarium tank with algae scrapers like Algae Magnet Cleaners. Algae Control Drop – If you have tried the methods from above, you can try adding some Algae Control Drops to remove the Algae. 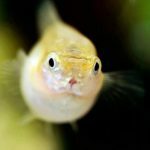 Although controlling and preventing algae is the common goal of most fish owners, having a little bit of algae can help add character and authenticity to your aquarium. You might even have had the thought of encouraging the growth of algae in your aquarium as it does give your Guppies some nutrition value.